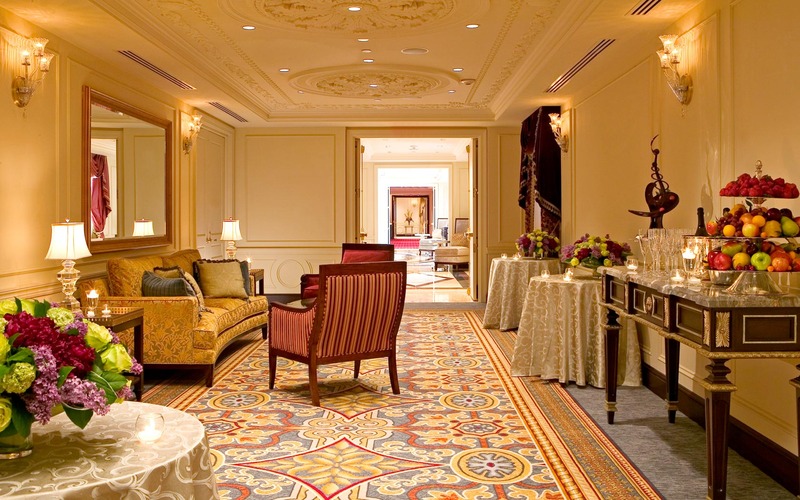 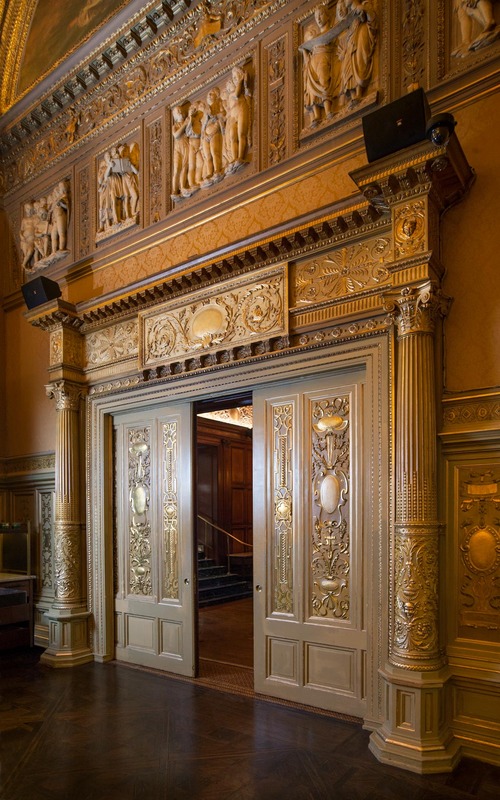 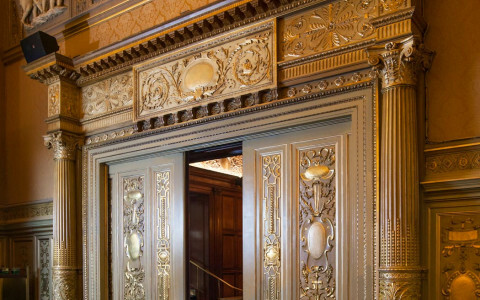 As the first five-star, five-diamond hotel in New York City’s history, Lotte New York Palace has long reigned as the city’s premier address for meetings. 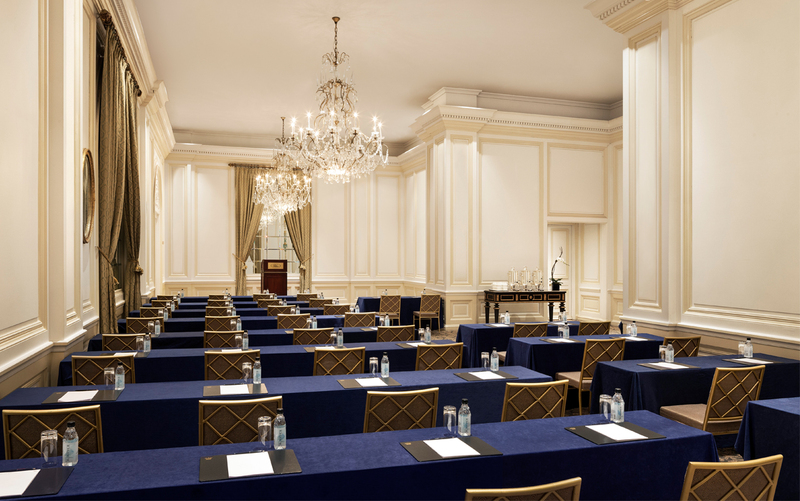 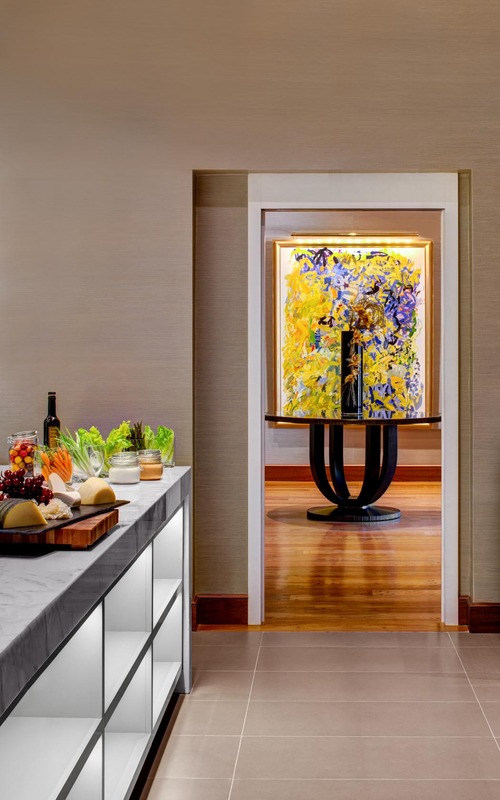 A commanding presence in Midtown Manhattan, the hotel combines the grandeur of Old New York with all the contemporary services and amenities that make today’s high-tech meetings run seamlessly. 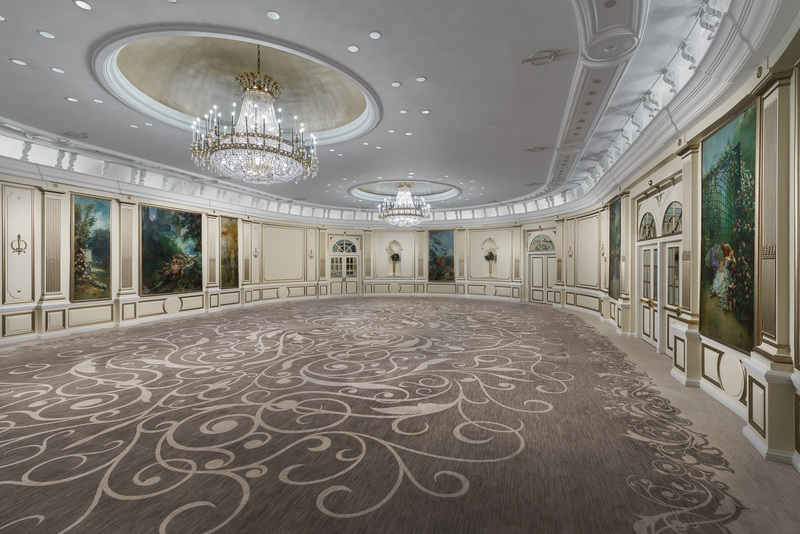 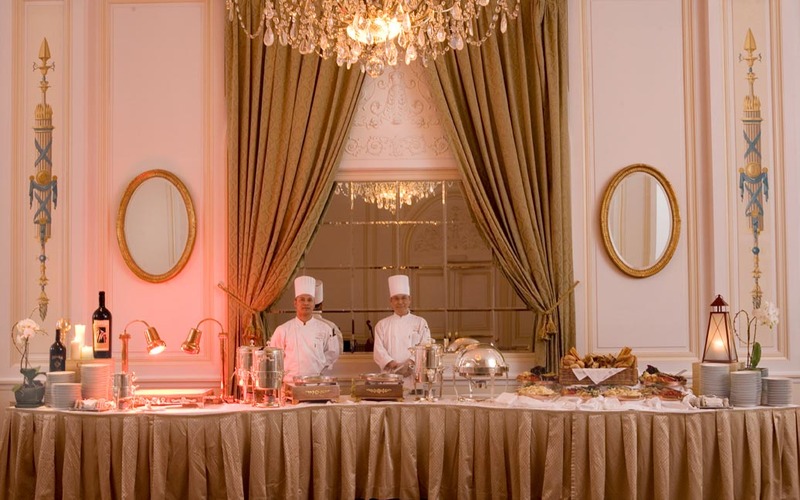 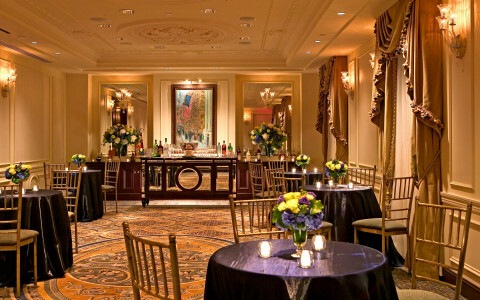 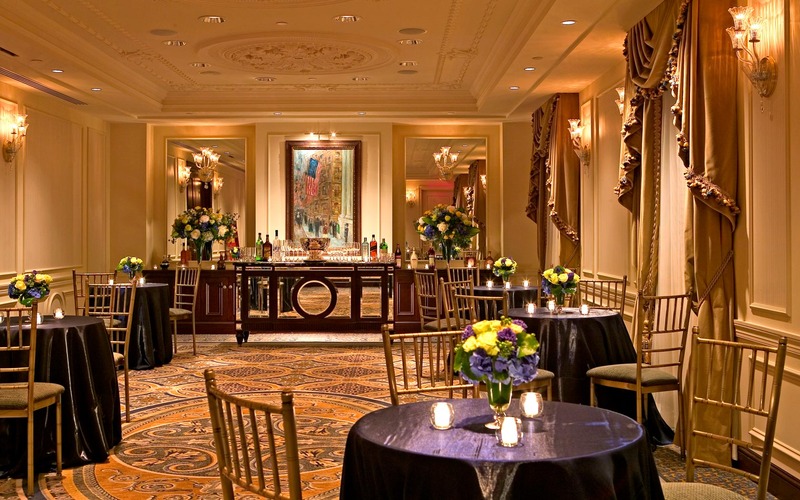 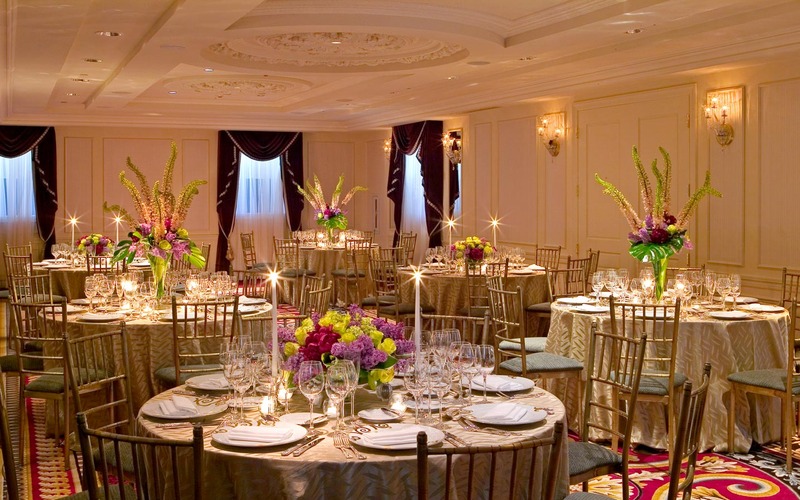 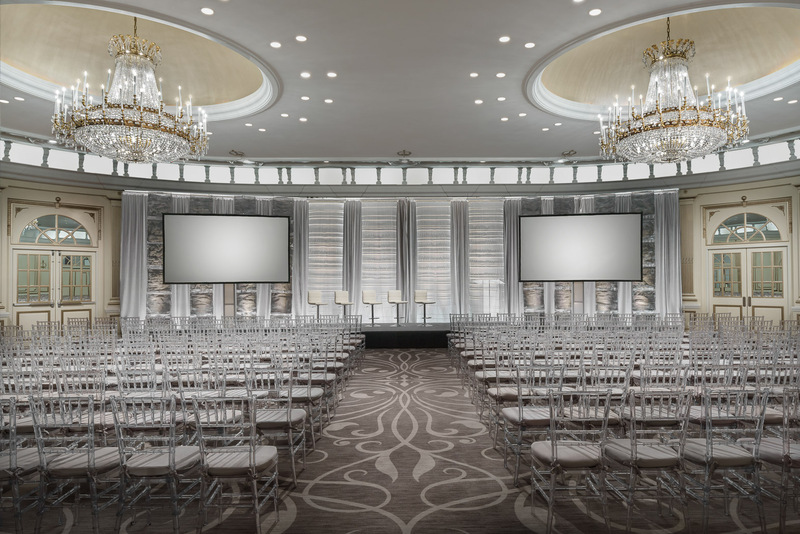 This easy-to-customize event space accommodating up to 300 guests for a reception or 125 for dinner can be be used in conjunction with the Villard Ballroom. 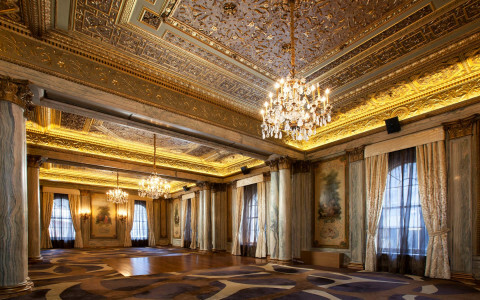 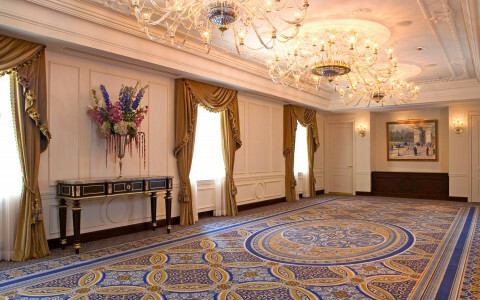 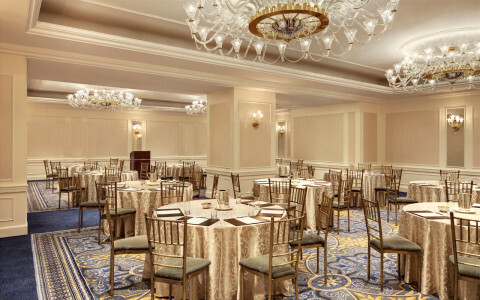 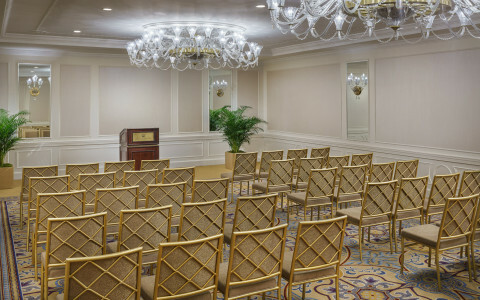 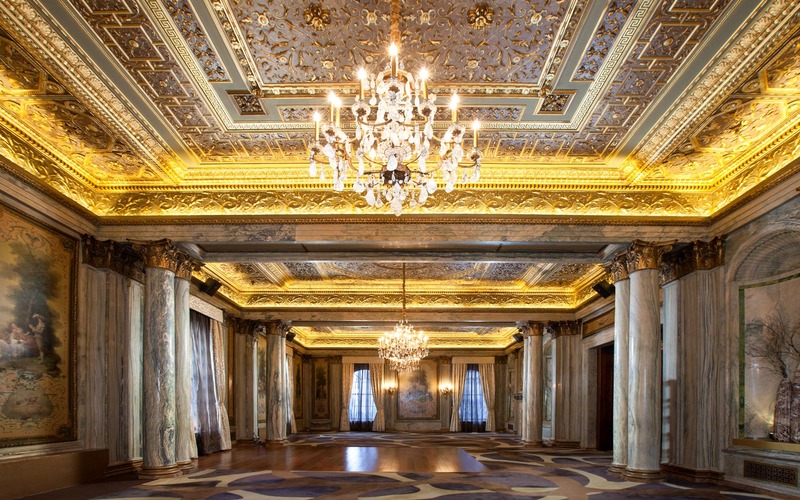 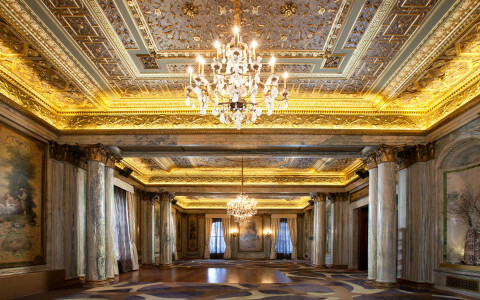 With its unique oval shape, elaborate double ceiling, and sparkling chandeliers, our signature Villard Ballroom is a glamorous, Gilded Age setting for meetings and events. 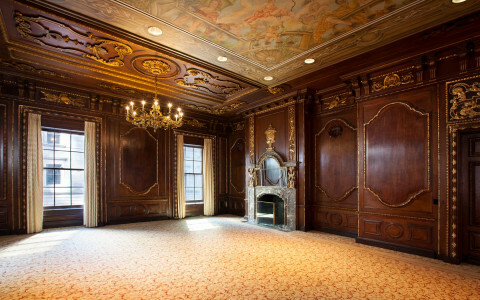 Our newest event space is the magnificently restored Apartment, a residential-style retreat with oversized windows overlooking Midtown Manhattan. 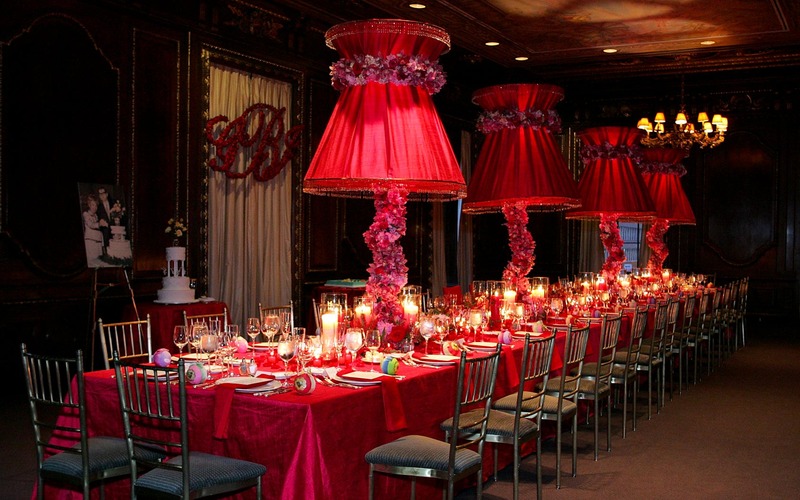 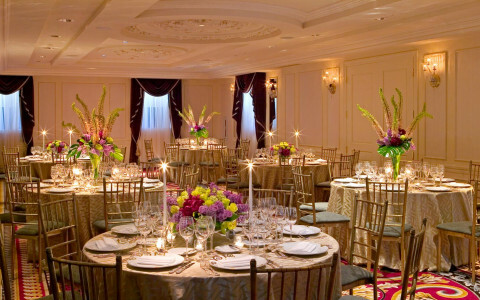 It can be used in its entirety to accommodate 125 guests or divided for smaller functions. 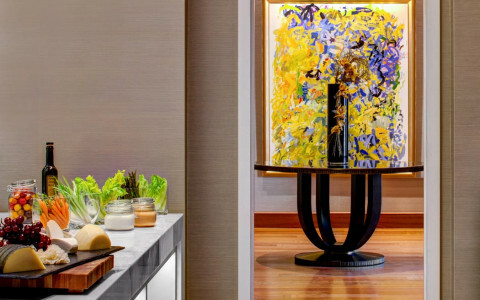 A gallery-style layout with central kitchen connects the Apartment North and South, making it an ideal setting for day-long meetings with breaks for lunch, afternoon snacks, and socializing. 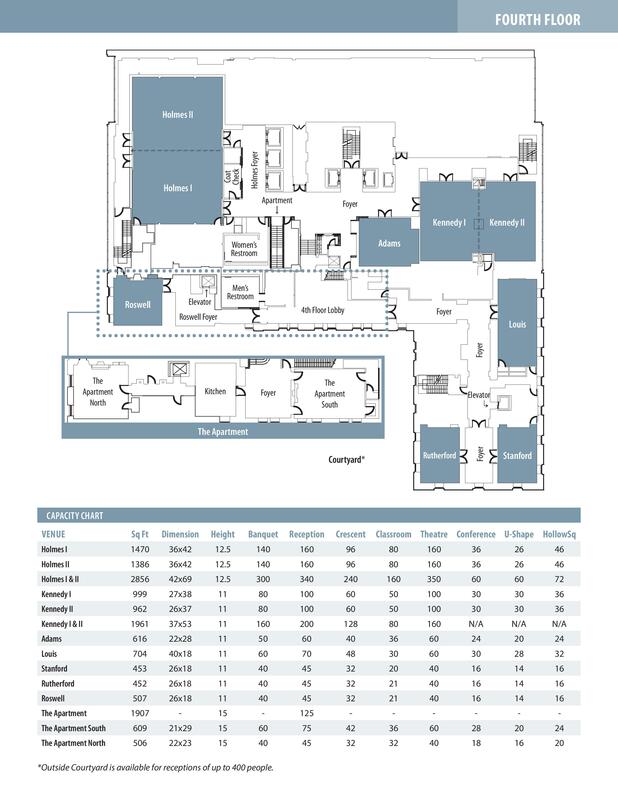 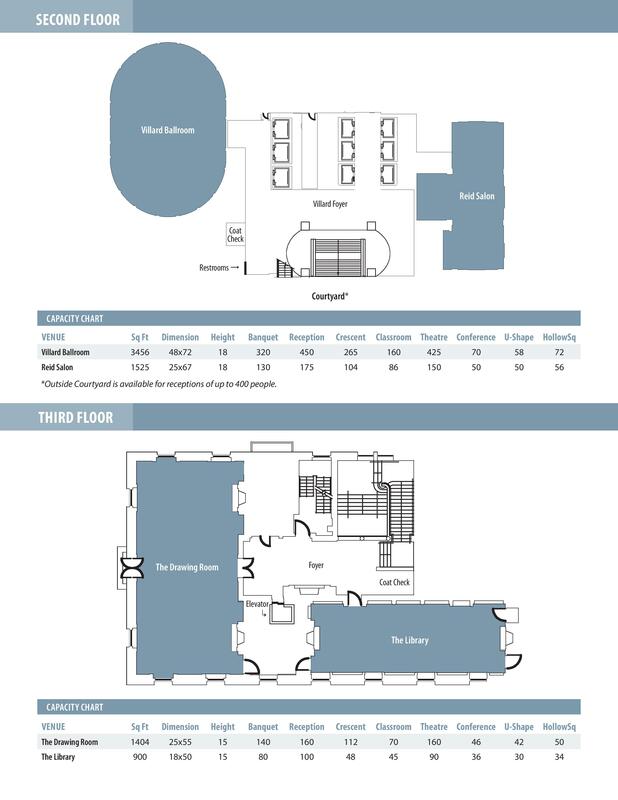 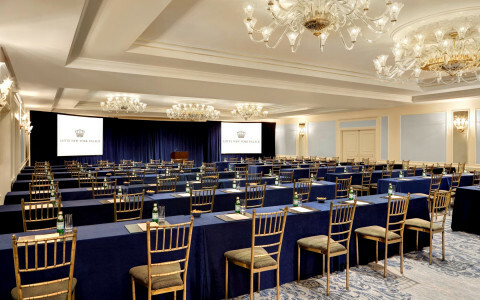 The Apartment’s gallery-style layout allows for an elegant meeting in the Apartment North, followed by a breaks or break-out sessions in the Apartment South, accessed via a connecting foyer, grand entryway and kitchen. 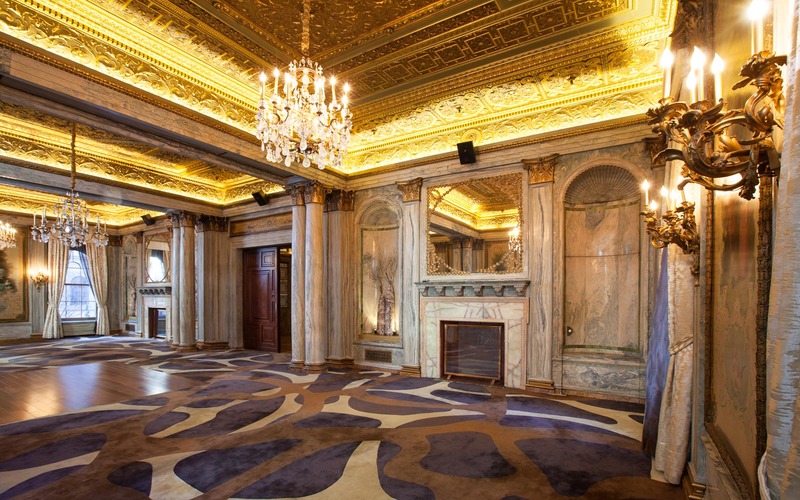 Reminiscent of the grand rooms of Europe, the Holmes Room features elegant marble floors, crystal chandeliers and sconces. This space is ideal for corporate conferences for up to 320 guests. 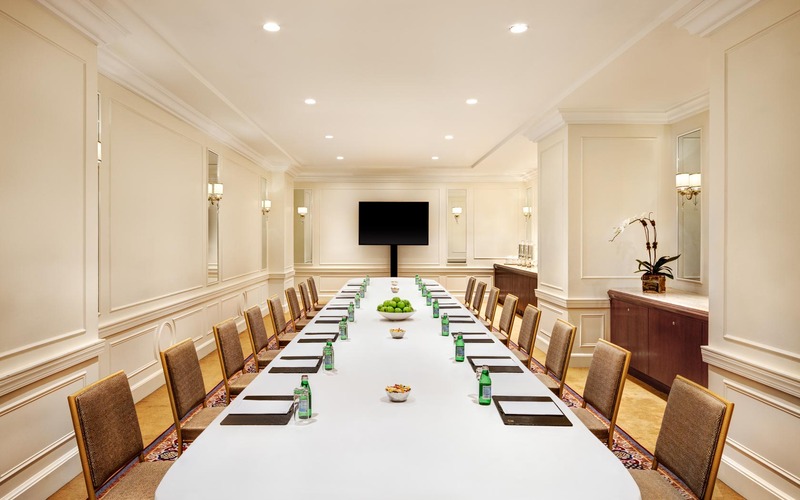 Named after publisher Roswell Smith, one of the original Villard residents and an outspoken abolitionist, the sunlit Roswell Room is well-suited for board meetings, breakout sessions, and off-site office space. 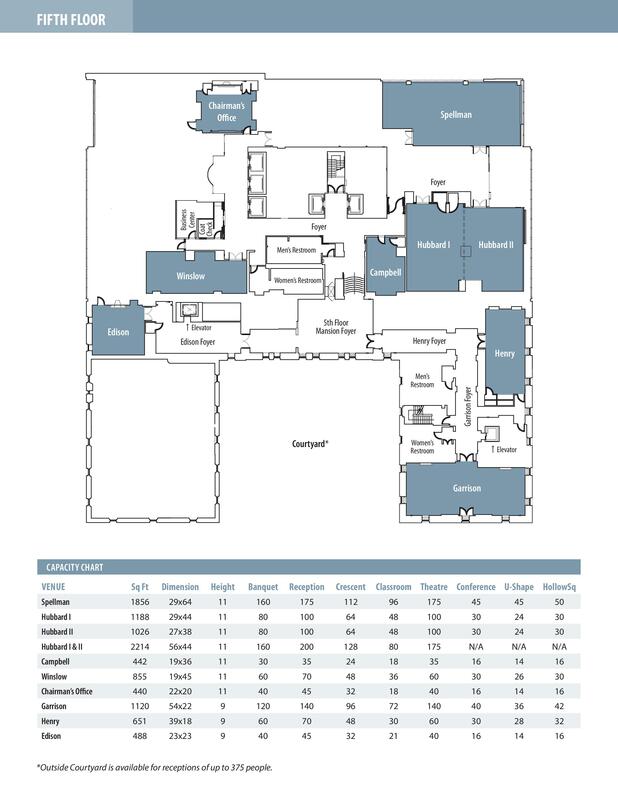 Highlights include original architectural details and a large foyer. 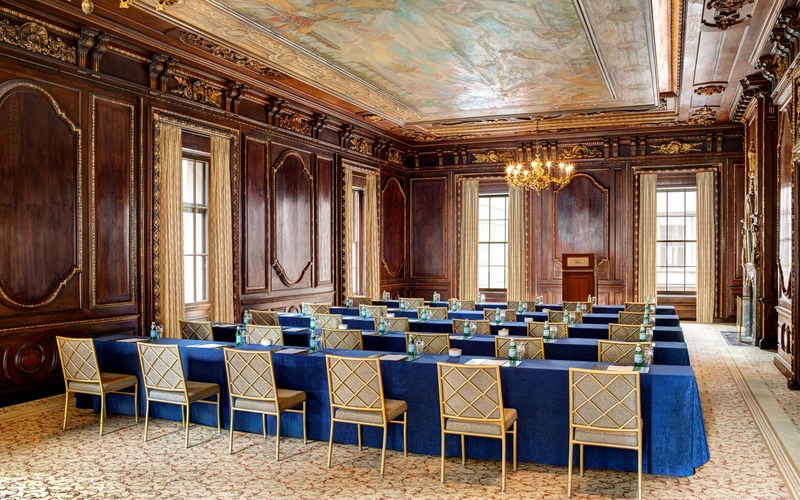 A perfectly proportioned executive meeting room, this intimate space honoring Villard Mansion architect Stanford White accommodates up to 45 guests and can be combined with the Ruthford Room, located across the hall, to host a meeting with breaks or a meal. Ideal for large receptions and corporate conferences, the Kennedy Room can also be divided into two smaller spaces. 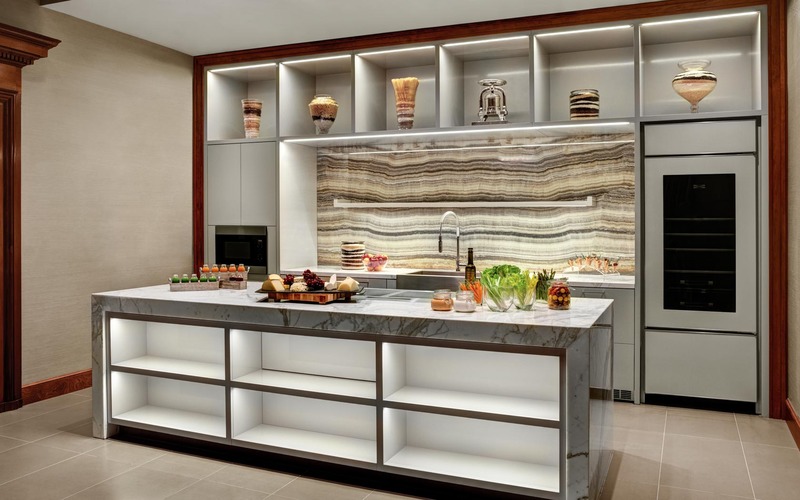 This adaptable space was recently renovated and features contemporary design and decor elements. 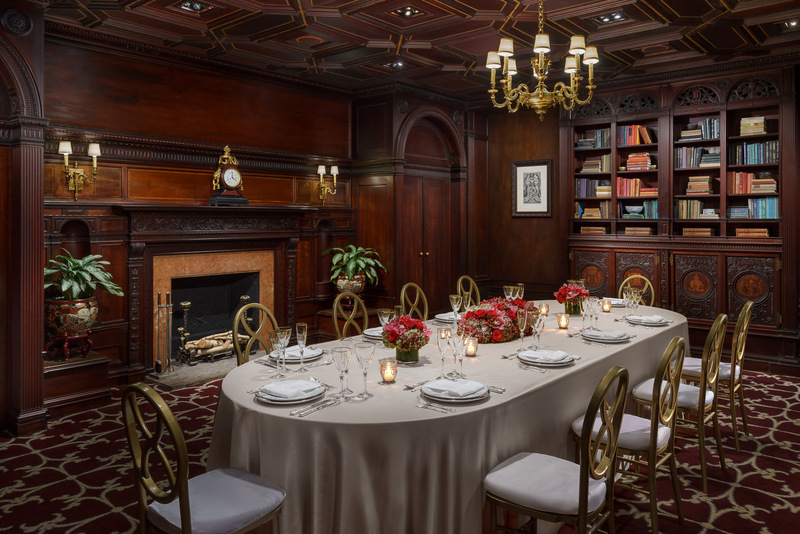 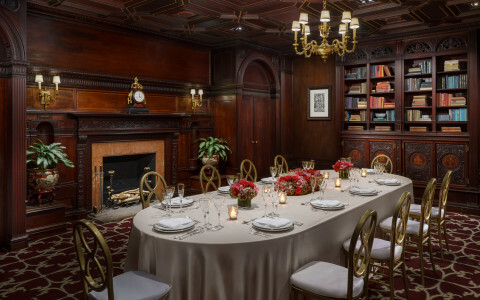 Perfect for private dinners and business receptions for up to 60 guests, the intimate Adams Room works equally well as an executive boardroom. 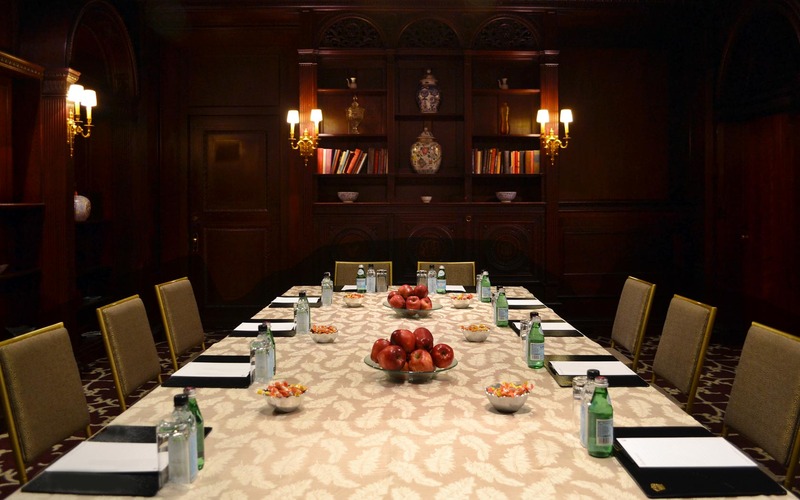 Named for the renowned stained glass craftsman Louis Comfort Tiffany, the Louis Room is an artful space for meetings and events for up to 70 guests. 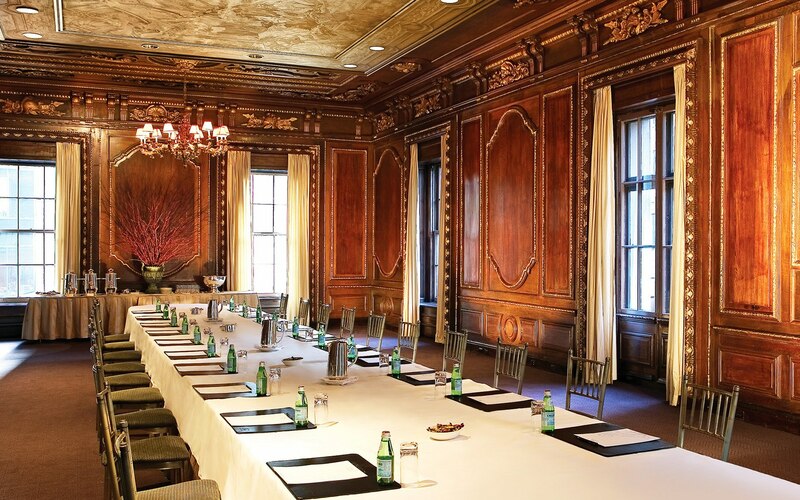 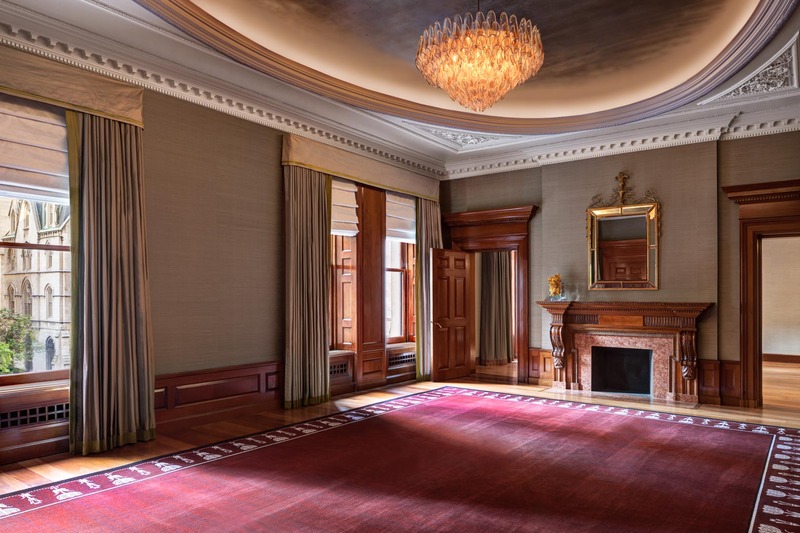 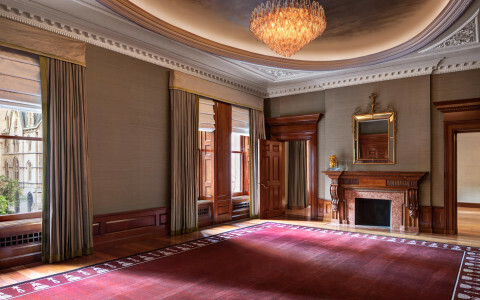 An intimate space with abundant natural light, the Rutherford Room honors architect William Rutherford Mead. 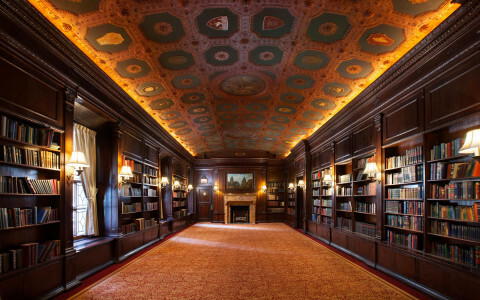 It can be used in conjunction with the adjacent Stanford Room. 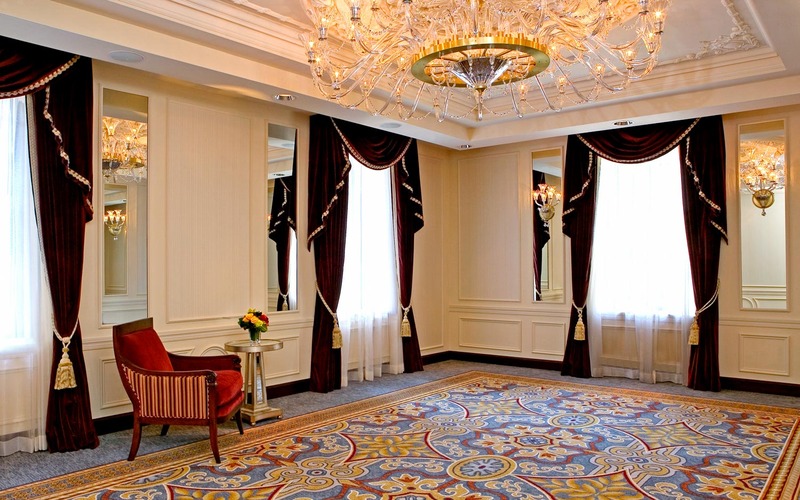 The Chairman’s Office blends old-world charm with modern technology. This intimate space features authentic wood paneling from the original Villard residence alongside state-of-the-art AV technology. 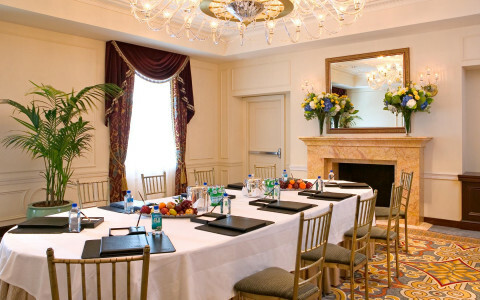 It’s equally suited for board meetings of up to 16, private dinners with as many as 36 guests, and receptions for 45. The newly renovated Campbell Room is a favorite venue for small-scale business meetings and receptions for up to 35 guests. 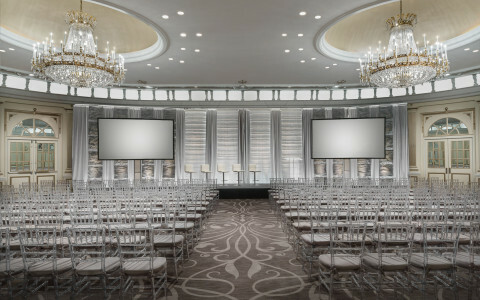 Com seu nome homenageando o famoso inventor norte-americano e sócio de Henry Villard, Thomas Alva Edison, a sala Edison é um local ideal para reuniões em Manhattan, combinando elegantes detalhes históricos com modernos serviços de reuniões para 45 pessoas. 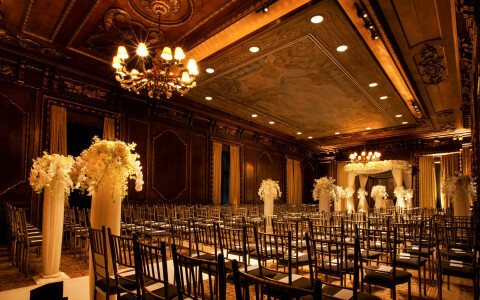 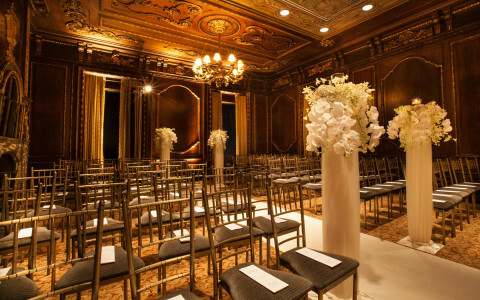 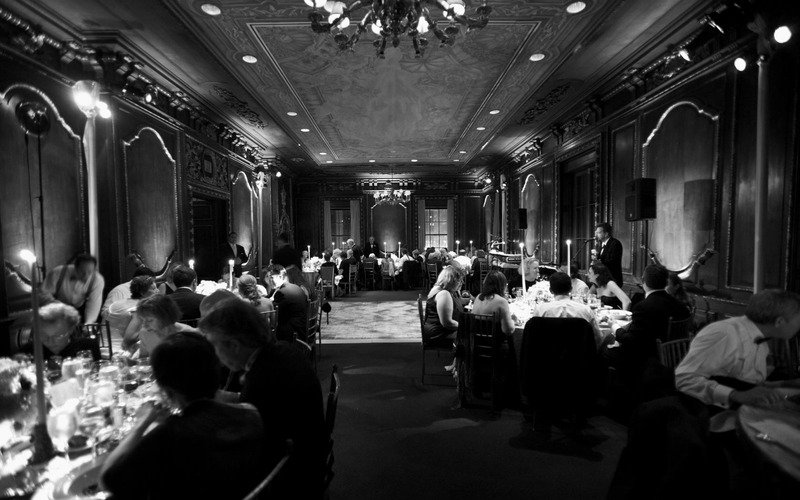 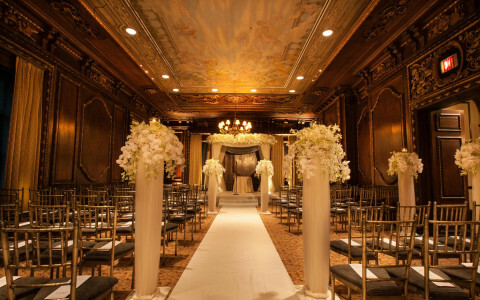 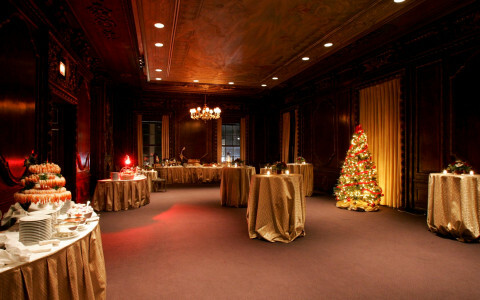 Named for William Lloyd Garrison, an outspoken abolitionist and the father-in-law of Henry Villard, the decorative Garrison Room is an elegantly appointed event space for up to 140 guests. 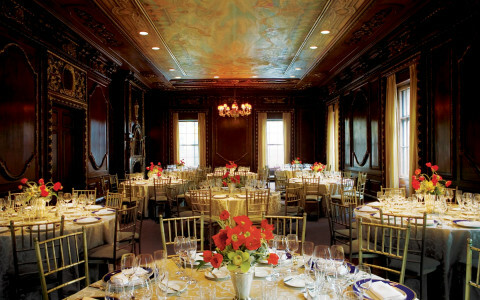 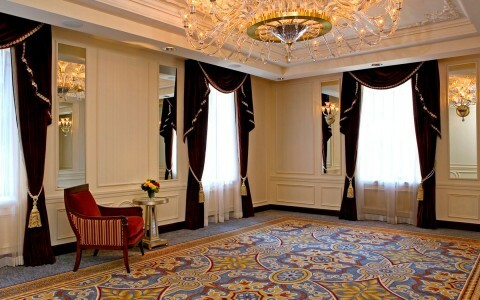 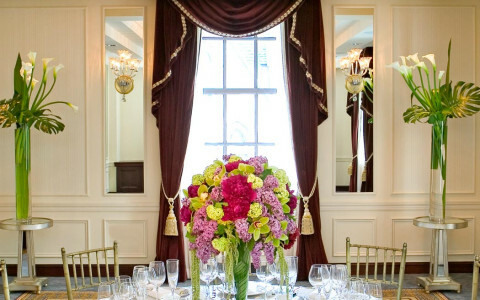 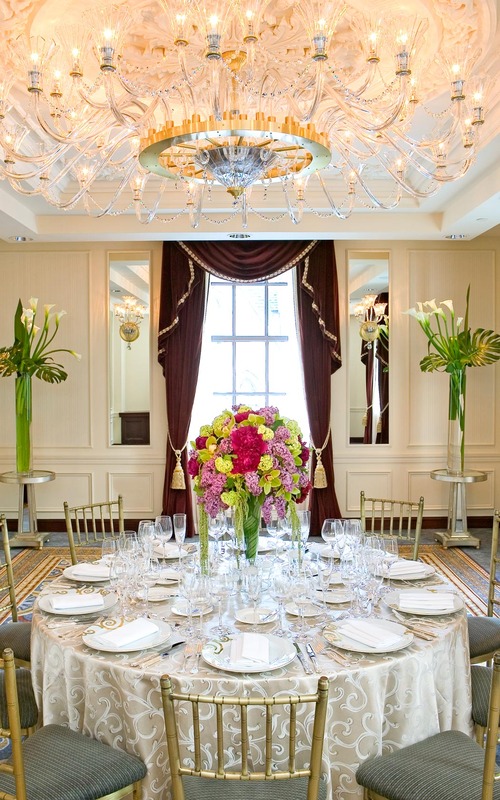 Overlooking 50th Street, the exquisite Henry Room is named for Henry Villard. 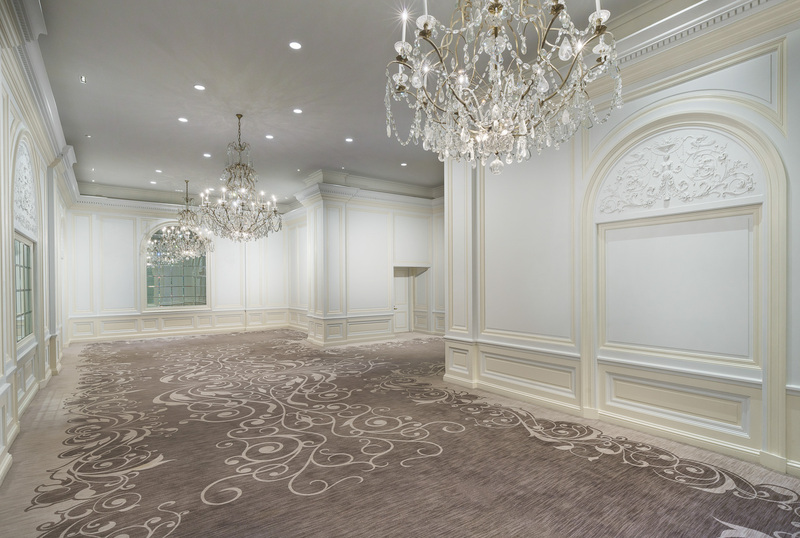 Intricately detailed, this beautiful space accommodates up to 70 guests and can be used in conjunction with the nearby Garrison Room. 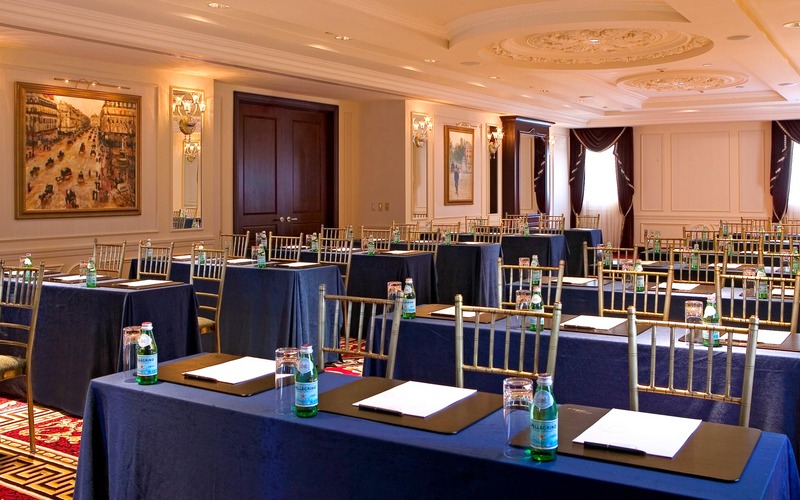 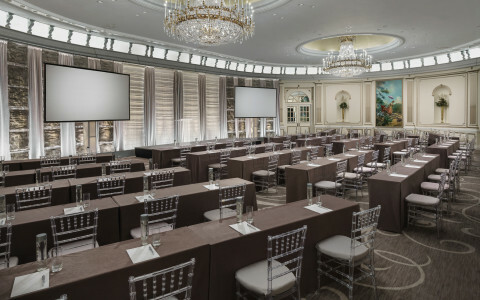 A high-tech meeting room accommodating up to 175 guests, the Spellman Room features abundant natural light from windows on two walls and the most up-to-date AV services. 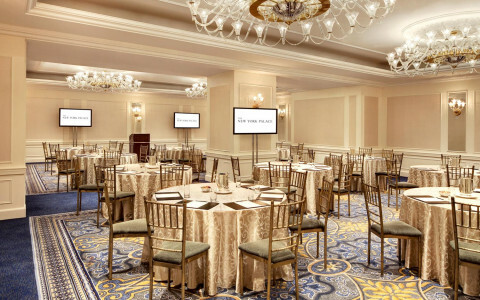 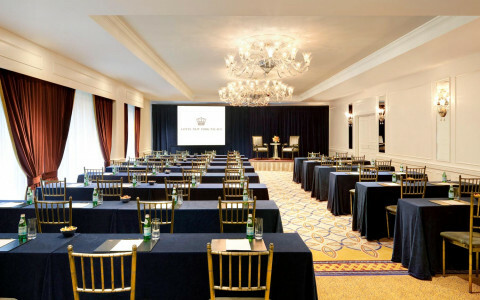 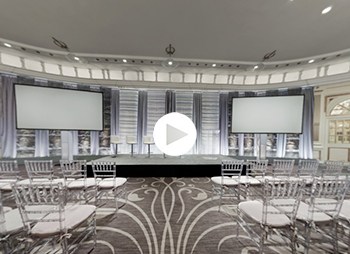 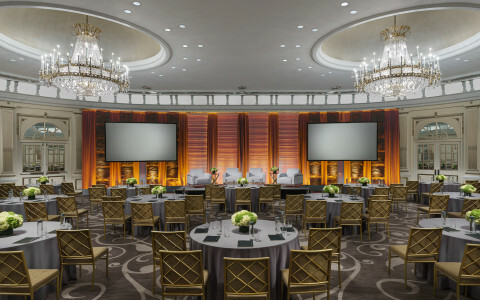 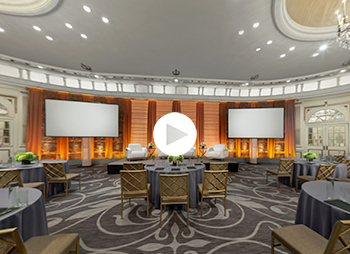 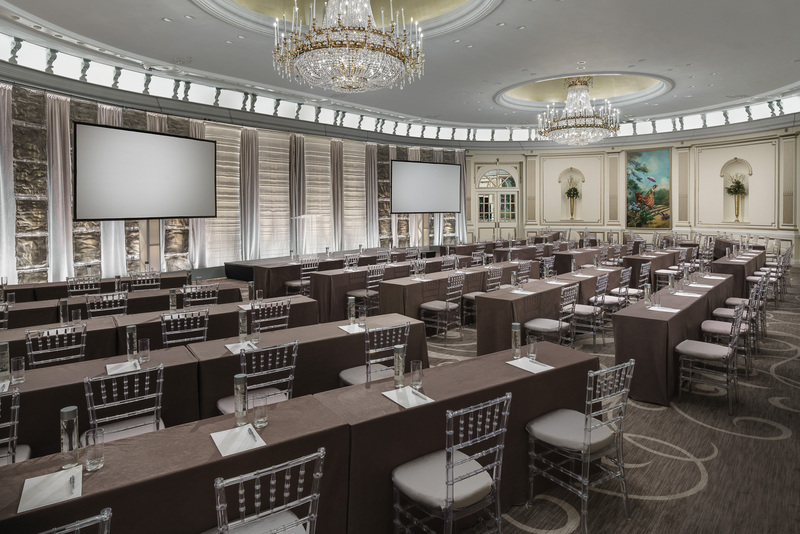 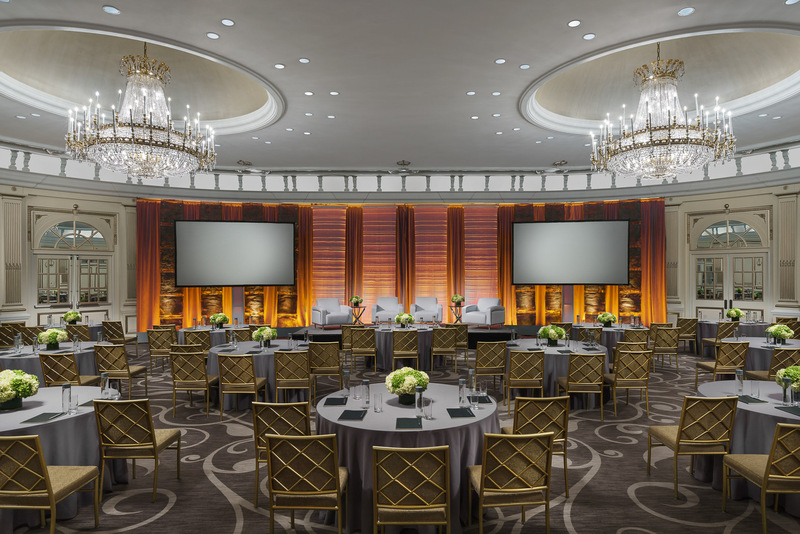 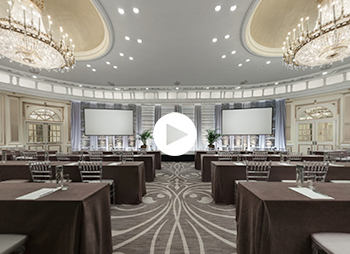 One of our most adaptable and flexible event venues, the sophisticated Winslow Room offers state-of-the-art AV technology and newly updated décor for meetings and private events for up to 70 guests. These two large, side-by-side rooms are flexible, expansive Midtown meeting venues capable of hosting receptions for up to 200 guests. 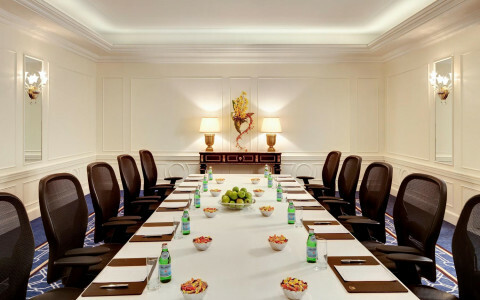 Highly versatile, they can be used separately or together and feature high-tech AV equipment and contemporary design. 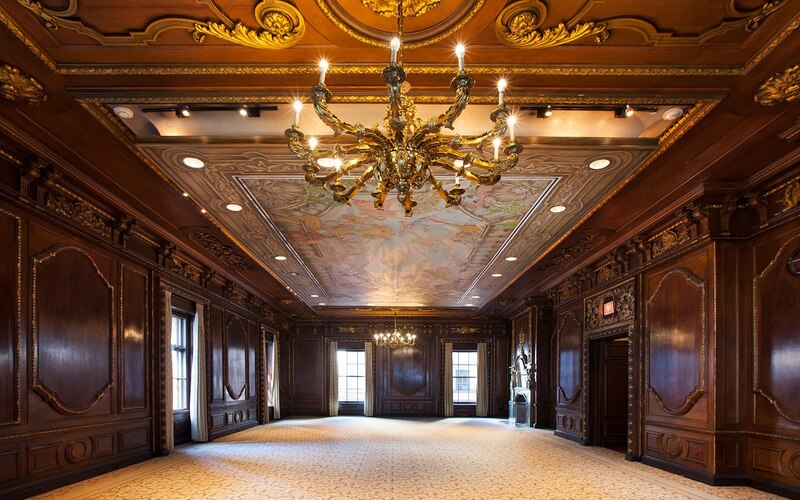 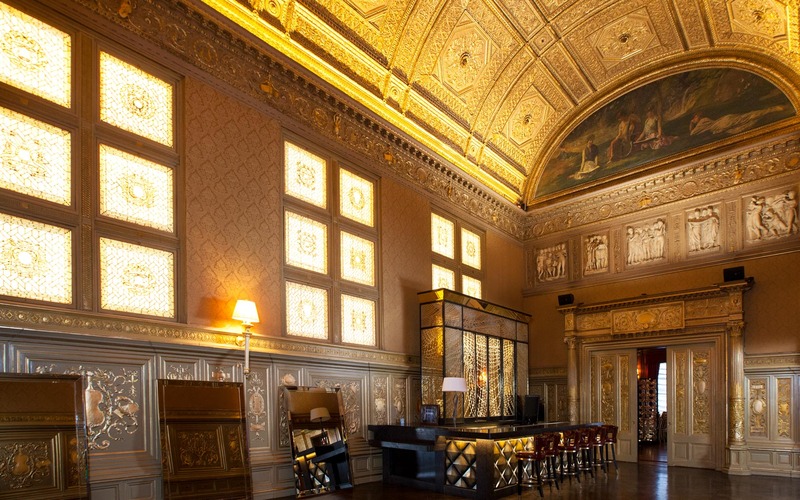 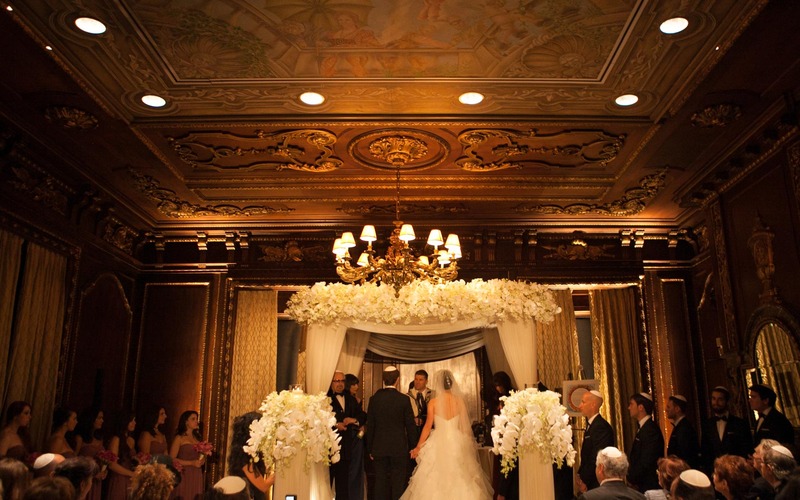 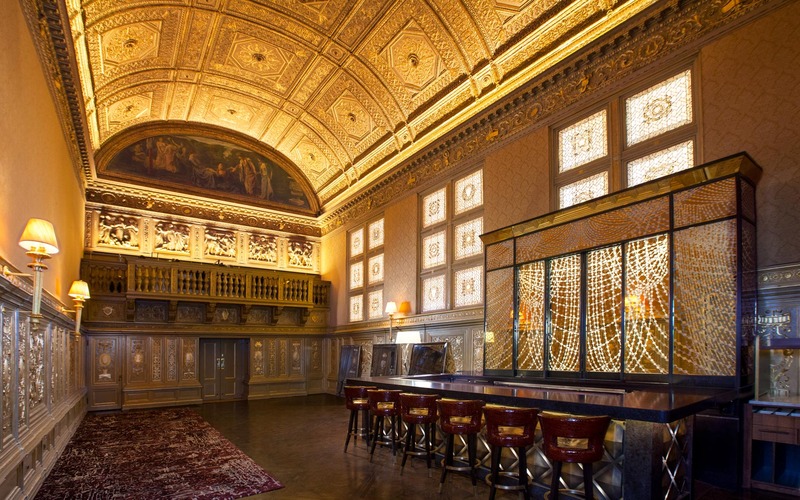 A dramatic 30-foot barrel-vaulted ceiling and large lunette wall murals by American artist John La Farge are highlights of this opulent, gilded space. Views of St. Patrick’s Cathedral are a highlight of the Drawing Room, a sophisticated third-floor space featuring rich wood-paneled walls and ample space for up to 160 guests. 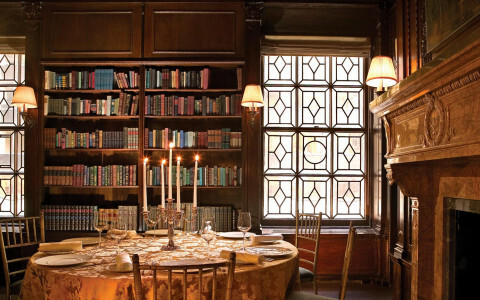 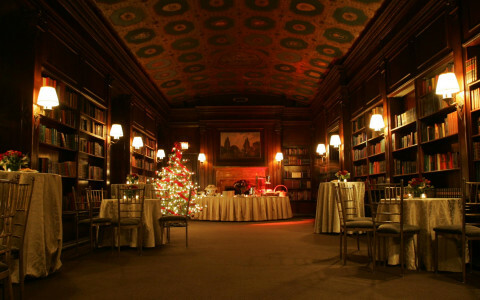 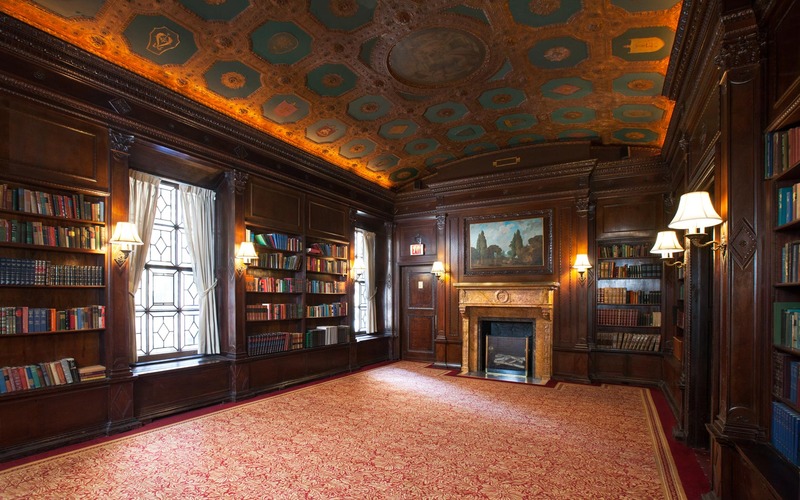 With walls lined with literary works, the Villard Mansion’s original Library in an inspiring setting for a small meeting of 100 guests. 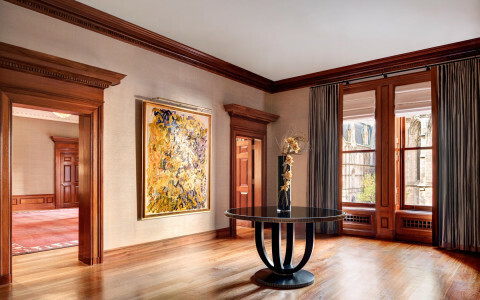 This 19th century drawing room designed by Stanford White features vaulted ceilings, chandeliers, and original works by French painter Pierre-Victor Galland.